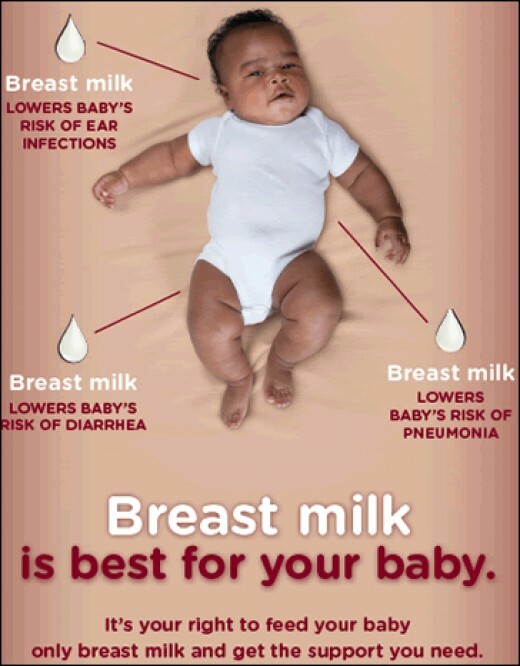 Breastfeeding is ideal for babies under 1 year. 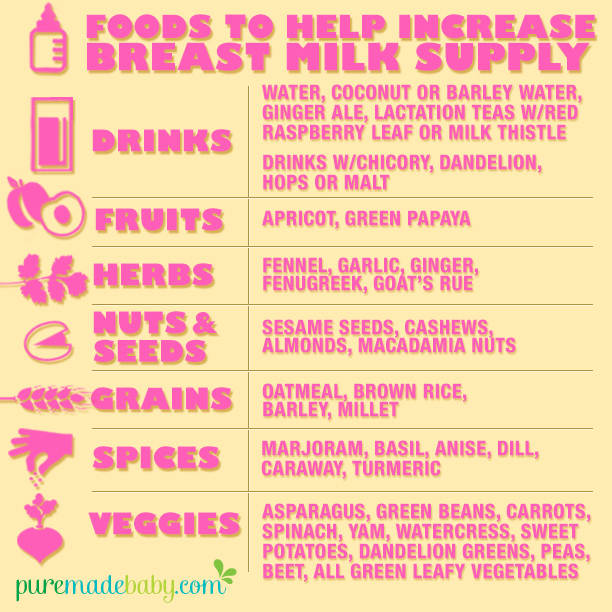 Breastmilk has the right amount of fat, protein and other benefits. It helps to boost up the immunity in baby and protect them from disease. There is no better food for a baby than BM. In this post i will be sharing few basic thing you need to know about BF. 1)How to start with BF. Breast milk start to form right after a few hours you deliver a baby. I started nursing my lil one after 4 hours. 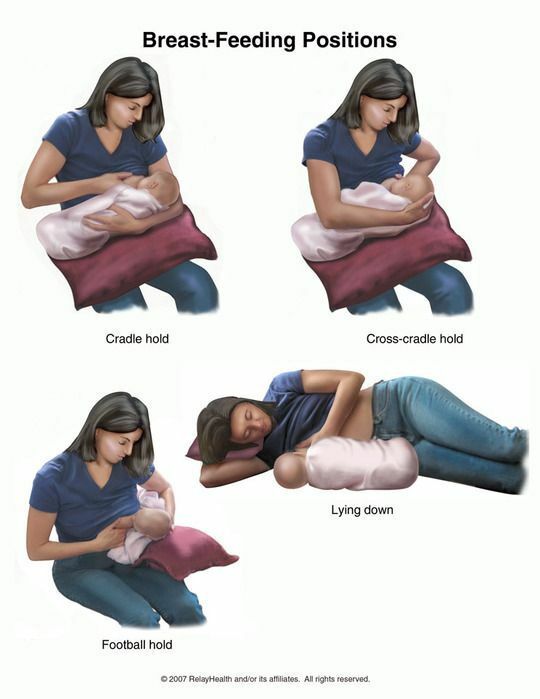 Babies know how to latch on your breast naturally. 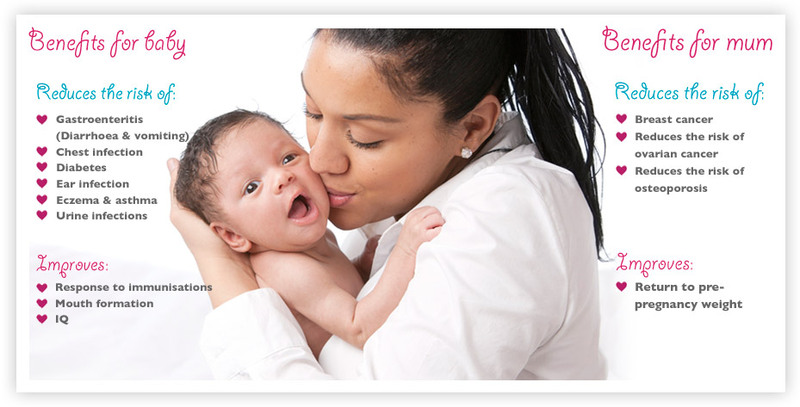 You may seek help from nurse or doctor if you find difficult in nursing your baby. During the first few days, a rich milk called as colostrum is produced which is very important for baby. It has many nutrients in them. 2)All about Milk Supply and Production. I get many mails from new moms, that their milk supply is very low and it is not meeting their babies demand. The more your baby nurses, the more milk you produce. So for the first six weeks after birth, you should let your baby nurse whenever she wants. Typically, that's every couple of hours -- or about 10 to 12 feedings a day. But don't fret if it's actually less, or more, than that. Your infant has her own needs, and your milk supply will adjust to meet them. As your baby gets bigger, she'll go a longer time between feedings. So the longer you feed your baby the more milk you produce. And also you will see some discomfort in your breast, when you skip a feed for baby, from this you will get to know that you are producing a lot for your baby. 3)How to know whether your baby is getting enough food. Baby will lose a little weight after few days of their birth, this is perfectly normal. You will see them gaining extra pounds after a month, mainly after 41 days. This is when your little one gets all chubby and plumped up. From this you can know that your baby is getting enough food. Also you will be seeing him peeing and pooping a lot, this also shows that they are getting enough. 4)Burping a baby is important. When a baby feeds, there are chances she can swallow air. little bubbles of air can become trapped in her stomach. These bubbles can make her uncomfortable and grizzly. By burping your baby, you help her to free up room in her tummy, so she can settle and feed longer. Breastfed babies tend to need less burping than bottle-fed babies. 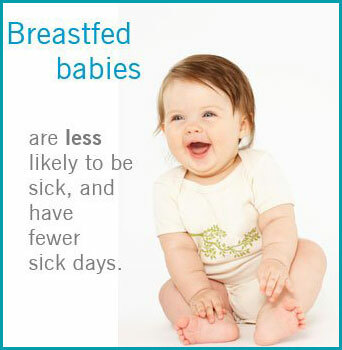 This is because breastfed babies tend to swallow less air when feeding. If you are bottle feeding your baby, you may want to try an anti-colic bottle. These are designed to prevent your baby from taking in as much air, which means less trapped wind and less burping. After you feed your baby, you can put her on your shoulder, so that her tummy is kind of pressed and pat on her back. You can even make her sit upright and pat her back to make her burp. 6)What you eat is what your baby gets. How to make your breast milk clean. Mommy's diet is very important when you are breast feeding. When you consume unwanted stuff that may cause gastric issues in baby. So try to maintain a healthy diet to produce good quality breast milk. Also here is a grand ma's tip for you, when you eat some foods which you think may cause gastric issues, what you can do is take some ginger, peel it and grate it, squeeze and extract the juice from it. Now drink that juice and immediately just bend your shoulders for few minutes or you can broom your house. 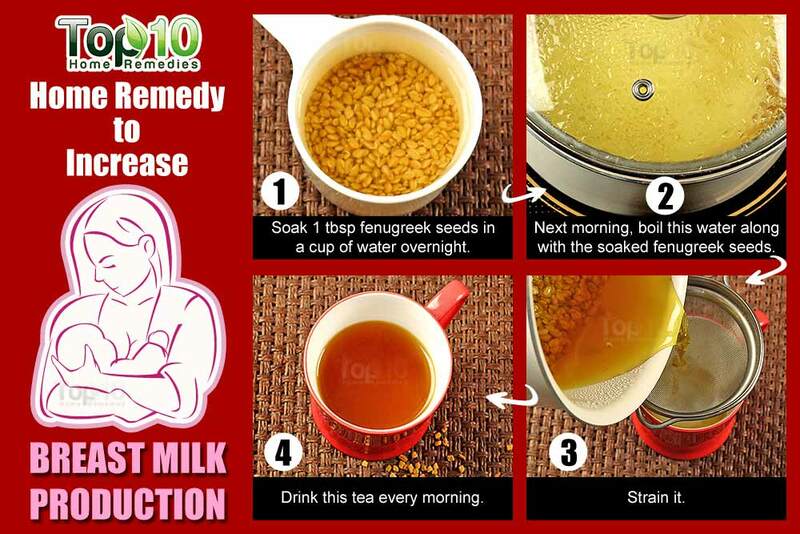 This way that ginger helps to make your breast milk digestable for your baby. 7)Food that helps to increase BM. There are certain foods which increases the supply of bm. Here is the list. 2)Garlic - Before going to bed, take 15 cloves of garlic and boil it in 3 cups of milk. Once it is cooked, drink that milk along with the garlic. This helps to increase the breast milk abundantly. 4)Milk - Drink 1 liter of milk everyday. 1)At room temperature (maximum of 25 degrees C) for up to four hours. 2)In a refrigerator (maximum of 4 degrees C) for 24 hours. In colder regions, breastmilk kept in a fridge can stay fresh for three to five days. But in hotter parts of the country, fridge doors are opened and closed more frequently because there are many more fresh items that need to be kept cold. This is why it's best to store expressed breastmilk for no more than a day. 3)In a freezer with a temperature of -18 degrees C, for three to six months (again, this takes into account the long hot summer months and more frequent use of the freezer). Always keep the milk in the back of the freezer away from the door, because items stored towards the front are more susceptible to changing temperatures when you open the freezer. 4)In single-door refrigerators with a freezer compartment inside the fridge, for two weeks. 5)In an insulated cooler, icebox, styrofoam or thermocol box filled with ice or ice packs for up to 24 hours. Hi aarthi..thanks for useful information. That's all info under one roof :). I am planning to make the milk garlic poriddge you suggested . One small correction to your article is we start to produce colustrum even before birth. And the suggestion to start to feed is immediately after birth because baby's natural sucking/feeding instinct is very very high soon after birth. 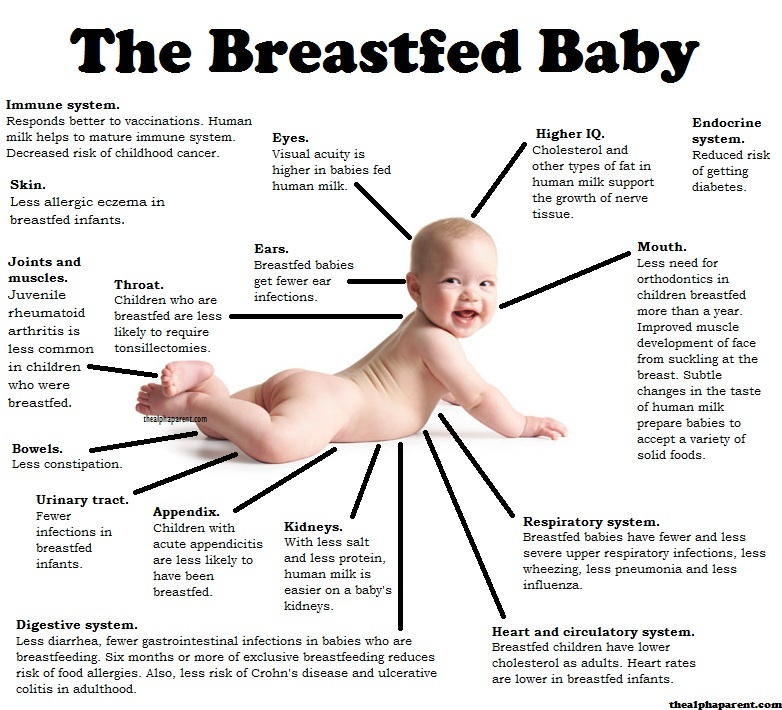 So if we feed immediately breastfeeding can be established soon. 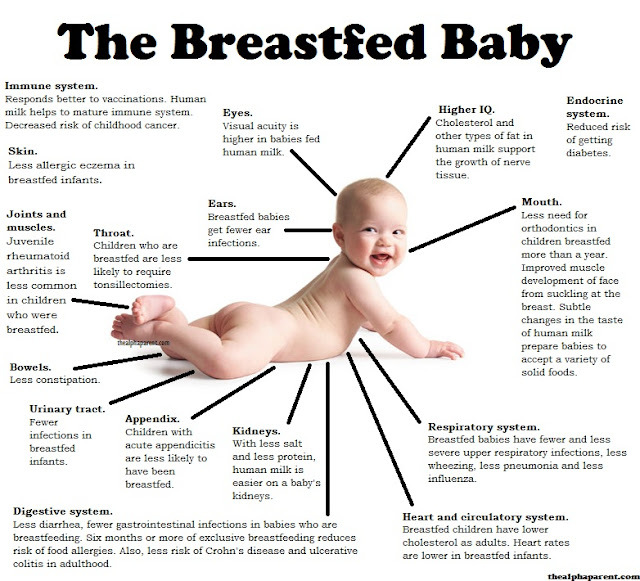 Also can include about skin to skin contact if moms think milk is not enough. Just thought I ll share this. Good work again Arthi. .
Just a small correction. Colostrum starts forming during pregnancy itself. One need not wait for few hours or 4 hours which is really long for new born babies. You can nurse the baby with colostrum right after delivery. Within few mins that is. Some Cool & Funny Shots of Maha!